There are opportunities in Suffolk for school-leavers and young people who want to improve their skills and chances of finding employment. But, knowing where to look can sometimes feel overwhelming. That's where we can help. Looking for an alternative to 6th form or college? Want to improve your CV with work experience? 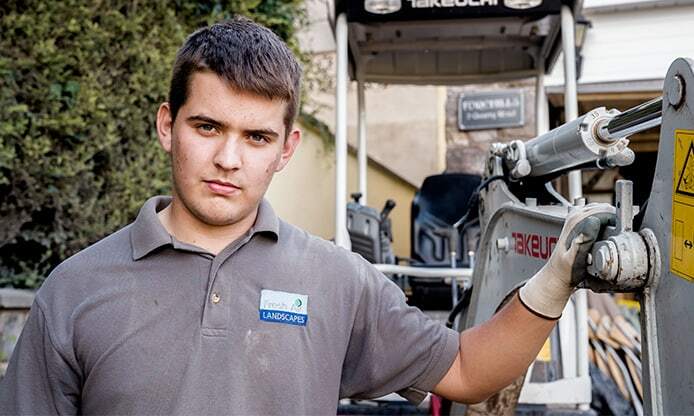 Ready to take on an apprenticeship? Want to become more confident? More prepared for your future? If yes, we can help you – it’s all about finding the right choice for you. As well as Apprenticeships across eight subject areas, from Business Administration to Horticulture. We partner with employers from all across the East Anglia region to give you access to the best training opportunities after you leave school. Each of our centres offers training within different subject areas; see our training courses in Norwich and Lowestoft. Want to get involved in new adventures? Love the outdoors? Want to get involved in new adventures? We have partnered with PGL, the UK’s leading outdoor education provider, to run 12-week courses (also known as traineeships) around the country. Here’s an outline of the programmes YMCA Training offers in Ipswich. If you’d like to talk through your options, please give us a call on: 01473 406 126. Study Programmes are the first step for school leavers, aged 16-19 years. Over 12 months, you’ll study for a vocational (practical) qualification and gain some work experience. You’ll also build on your employability skills and achieve the level of maths and English that employers look for. The FTA is an alternative to college and A-levels for 16-18-year olds. The FTA gives you a step into the fitness industry with a fully-funded two-year course. In that time, you’ll become a qualified Personal Trainer and gain professional experience with weekly work placements at established fitness and leisure clubs. 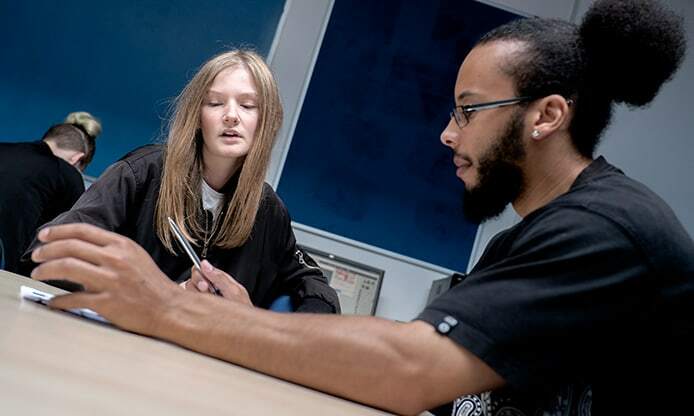 Traineeships are a way for 16-24-year olds to develop first-hand experience of the workplace with a 6-month traineeship (sometimes called an internship). We reach out to employers for you to make sure we line up work experience in your area of interest. Getting work experience is one of the best ways of signalling to an employer that you’re ready for work. If you already have some relevant work experience, and a strong level of maths and English too, you may feel ready to go straight for an apprenticeship. Anyone between the ages of 16-65 can apply to become an apprentice. Read more about apprenticeships, how they work and what’s expected of you. We have many vacancies all over the UK. Want to take the next step. Easy. GIVE US A CALL ON: 01473 406 126 or fill in the form below.